Bailiwick IT is a small family business specialising in computer repair, internet setup and computer networking. We also supply refurbished PC’s, printers, scanners and copiers. We’ve been repairing PC’s for quite some time but we set up the business in the local village of East Harling in 2005. The business has built up a loyal customer base through excellent service, personal recommendation and by exceeding customer expectations. 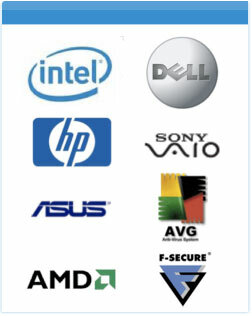 Our qualifications include; Microsoft Certification, A+ Hardware certification & Network + certification. We are pleased to offer a personalised service to both the business and home user and we’re happy to deliver direct to your door. Because we’re able to purchase from leading wholesalers our prices are as competitive as any high street retailer – why not get in touch to see how we can help.